Fri 4/20, 7:30 PM, and Sun 4/22, 3 PM, Studebaker Theater, 410 S. Michigan, 312-704-8414, chicagooperatheater.org, $45-$145. 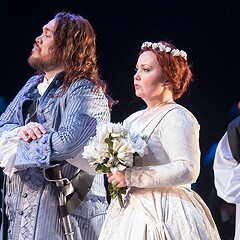 Chicago Opera Theater's double bill of two rarely performed one-act operas by Gaetano Donizetti presents the composer's first work, Il Pigmalione (written in 1816 when he was 19 years old), and one of his last, the farce Rita (written in 1841). 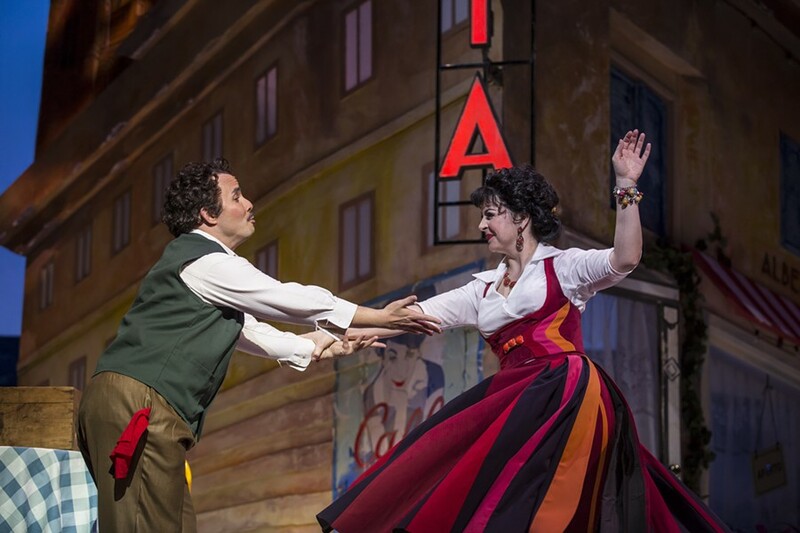 They're both about love—one idealized, the other gone wrong—and COT has attempted to link them with a tough-to-pull-off intermission performance by members of the 500 Clown troupe, who also function as a silent, comic chorus in Rita. Il Pigmalione, based on the myth about an artist obsessed with his own creation, is a half-hour solo by the lovesick sculptor capped by ten more interesting minutes of interaction with the object of his affection after she comes to life. 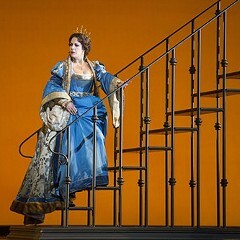 Tenor Javier Abreu (the artist) and soprano Angela Mortellaro (the statue) are superb, but the piece is mostly a slog. The Life and Death(s) of Alan Turing is revelatory; The Scarlet Ibis is not.